SXSW is a time and place caught between current buzzwords and new ones that will trend over the next 12 months... and then, before you know it, we’re getting ready for the next SXSW. That’s not to say there isn’t a certain amount of unmeasurable zeitgeist one feels on the ground as the digital hordes gather to share, listen and scooter around town. Looking past the buzzwords, we got to see – and experience – not only the shapes of things to come, but also the changes that are already making an impact. From rust belt cities being transformed by locally based retail and e-Bay to the latest in digitally enabled fashion brands from around the world, it’s all here for the patient and tenacious. You just have to make sure you get in line early enough to make it into the session. Most interesting of all at SXSW? The realization that innovation has fully come to retail and style, we are emerging from a moment of change, and the disruption felt is now the fuel pushing the industry forward. Is this just the typical digital crowd’s optimism? Time will tell, but one thing’s for sure, shopping hasn’t gone away, and in many ways, has more fully embedded itself in our lives even deeper. 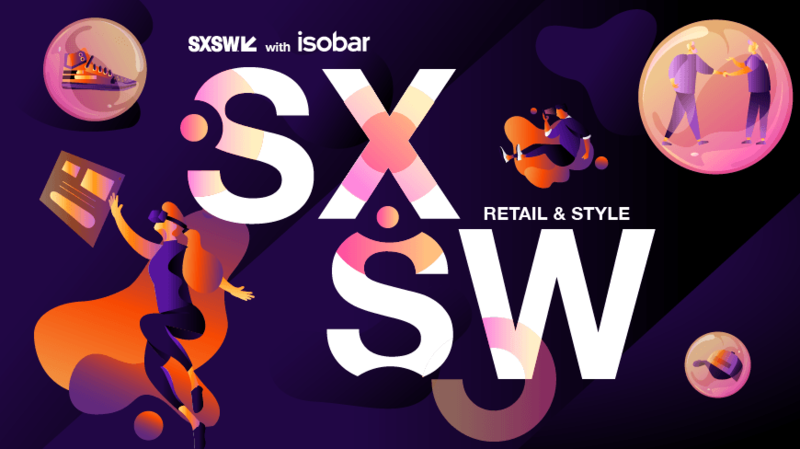 Download our report for all things retail and style at SXSW.